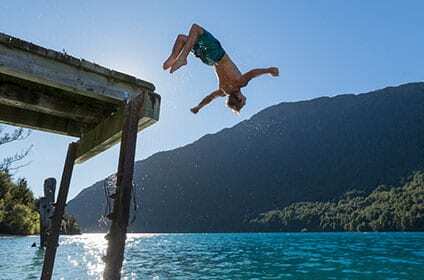 Known for its beautiful blue waters, Bob’s cove is a prime spot for a walk, ride or even a dip in the lake. 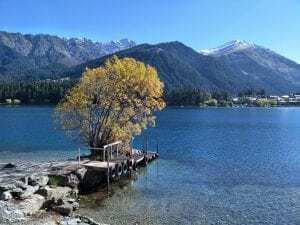 Walking along the shores of Lake Wakatipu, this track offers spectacular views with plenty of photo worthy stops and rope swings. 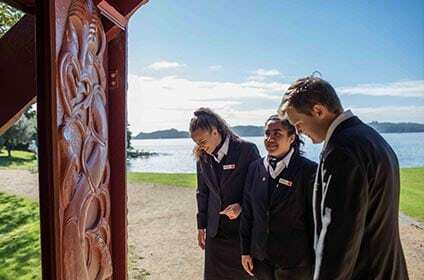 Stroll or bike along the Arrow River Track also known as the Millenium Walkway. 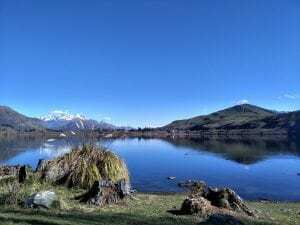 Walk, run or bike around lovely Lake Hayes. 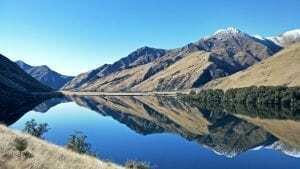 On a still day you will be treated to amazing reflections of the surrounding mountains. 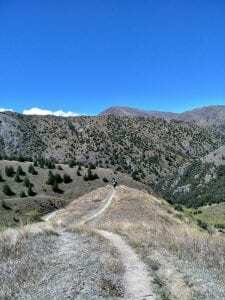 Walk along the 4WD track up to the Crown Terrace where you will receive panoramic across Arrowtown. 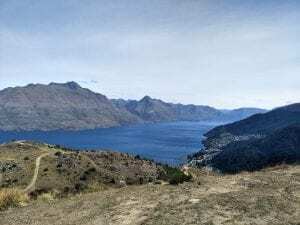 A Queenstown must-do, Queenstown Hill is a great year-round hike offering spectacular views at the top. Tip: many people turn around at the Basket of Dream sculpture. Make sure you make the final hike to the summit, the views are worth it! Starting along the road to Glenorchy, the Mt Crichton Loop Track will take you past the historic Sam Summer Hut, Twelve Mile Creek and provide aerial views of Lake Dispute and Lake Wakatipu. 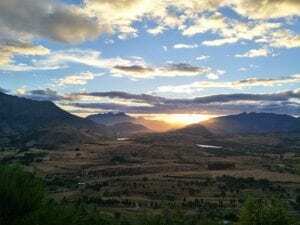 Stroll along the Arrow River before climbing to the Eichardt Flat where you can take in great views of the Wakatipu basin. 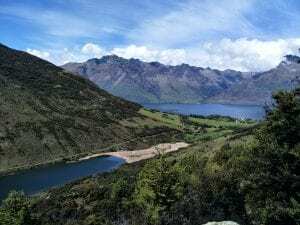 Starting at Moke Lake, the Moonlight track takes you through Ben Lomond Station ending at the Shotover River, Arthurs Point. 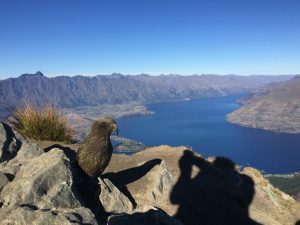 After a steep hike to the summit you are rewarded with breath-taking 360 degree views across the Queenstown region. Walks are ranked for easiest to most difficult. Check the DOC website for track conditions before you set out on your adventures.